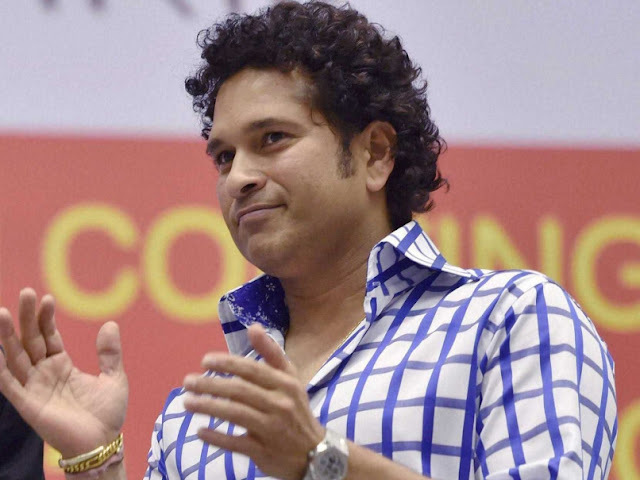 The CCI, which is hosting the fourth One Day International between India and West Indies, announced Wednesday that cricket icon Sachin Tendulkar will inaugurate the game. The October 29 day-night match was originally allotted to Wankhede Stadium managed by the Mumbai Cricket Association, but was later shifted to Brabourne Stadium, as the city cricket body cited financial constraints in hosting the game. Tendulkar has “consented to `Ring the Bell’ to inaugurate the 4th ODI”, said CCI, which manages Brabourne Stadium. It was striving to make the game 'a unique experience not only for the cricketers of both the teams but for the cricket crazy Mumbaikars as well,' the CCI said.